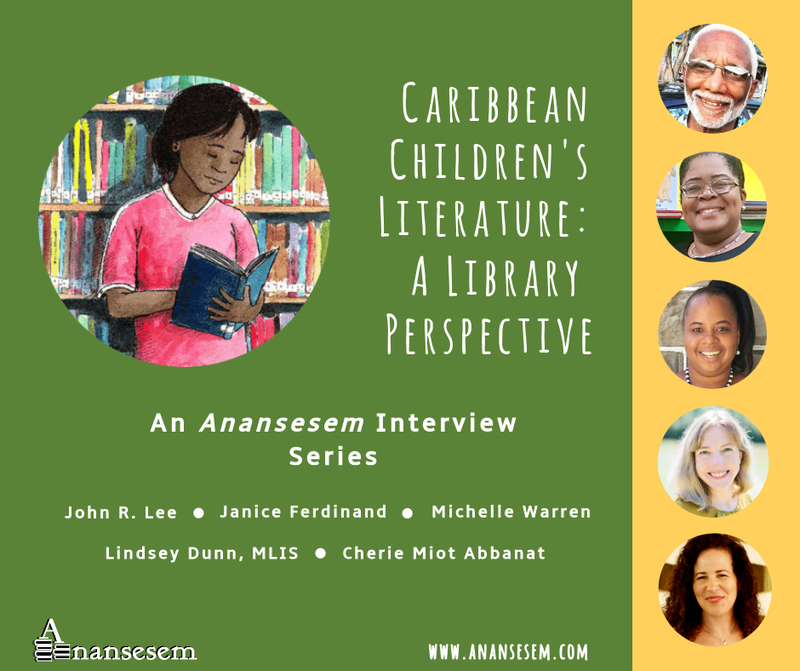 Below you'll find links to all the interviews in our special series of interviews with librarians in the Caribbean and those abroad working to make sure children's and youth libraries meet the needs of Caribbean communities. Find out about forward-thinking children's library projects in the Caribbean and the crucial role librarians everywhere play in broadening awareness of Caribbean children's literature. Interview with Cherie Miot Abbanat, CEO of Haiti Projects, Inc., Founder of The Haiti Projects’ Community Library, and Lecturer at Massachusetts Institute of Technology (MIT) (USA/Haiti): Read it here. Interview with Janice Ferdinand, School Librarian at the Juanita Gardine Elementary School (St. Croix): Read it here. Interview with John Robert Lee, Veteran Librarian, Archivist at Msgr. Patrick Anthony Folk Research Centre, and Highly Regarded Author (St. Lucia): Read it here. Interview with Lindsey Dunn, Readers' Advisory Librarian and Content Editor at NoveList (North Carolina, USA): Read it here. Interview with Michelle Warren, Operations Manager at the Grenada Community Library (Grenada): Read it here.